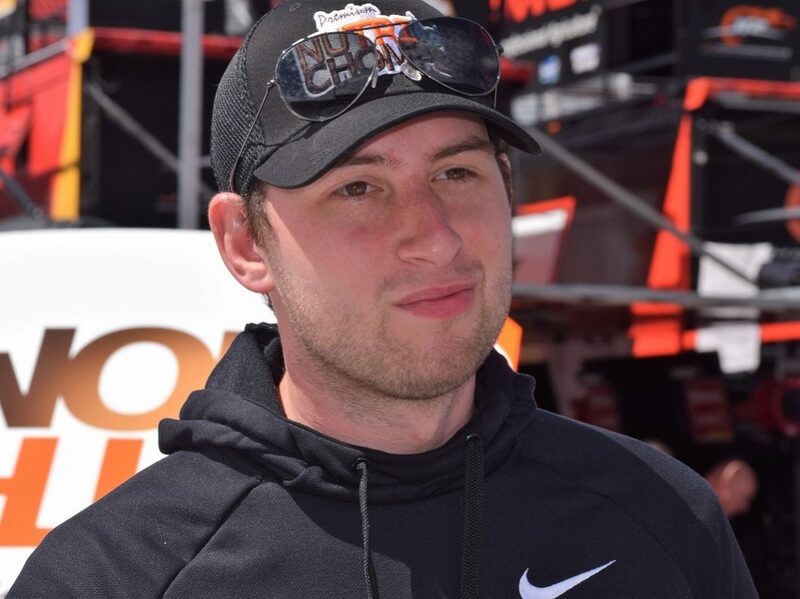 BRISTOL, Tenn. – Despite a run of four-straight top-10 finishes in the NASCAR Xfinity Series, Chase Briscoe is still not satisfied with where his Stewart-Haas Racing team is at this point in the season. Briscoe, who has earned back-to-back top fives with his No. 98 Nutri Chomps Ford Mustang, cited a lack of consistent pace off the trailer as a struggle for he and his crew going into this weekend’s Alsco 300 at Bristol Motor Speedway. 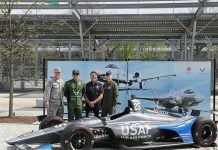 “I feel like we haven’t had the speed we expected to have,” Briscoe told SPEED SPORT. “The (No.) 98 team has been kind of weird, but we’ve been consistent every week where we literally practice right around 15th-place, then the first half of the race we’re 10th to 15th, and then the last 50 laps we’re right there in the top five battling for the win. We just have to finally be able to put the whole weekend together. 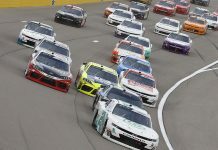 Even though he has an average finish of 8.3 in six races this season, Briscoe sits 11th in points because he hasn’t been able to consistently run inside the top 10 in the first two stages like his competition has. 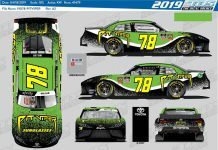 Though he’s a short-track racer through and through, Bristol has been an enigma for the Mitchell, Ind., native over the years, going as far back as his days in the NASCAR Gander Outdoors Truck Series. “This place – it’s weird for me. I love Salem and Winchester. Those were probably two of my best ARCA tracks, but this place I have just not figured out the handle,” said Briscoe. “I feel like once we get up to the wall here, I run really well, but when we’re on the bottom I really struggle. 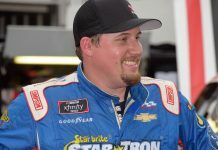 Briscoe is one of four drivers – along with Tyler Reddick, Christopher Bell and Michael Annett – racing for the $100,000 Xfinity Dash 4 Cash bonus this weekend, something he’s targeting in a big way. The highest finisher among the quartet walks away with the money, a chance Briscoe is relishing. “It would be huge (to win the bonus), especially growing up being a sprint car guy,” he said. “I never did get to race for $100,000, so that’s a ton of money. To be able to do that would definitely be special. Briscoe already has plans set if he wins the cash, as well, with the money going toward his dirt racing. “(The $100,000) would go a long way with my Chili Bowl organization,” explained Briscoe. “I’m trying to get a new motor for my midget right now, and if I could do that, I feel like I could maybe give Bell a little more of a run for his money at the Chili Bowl.